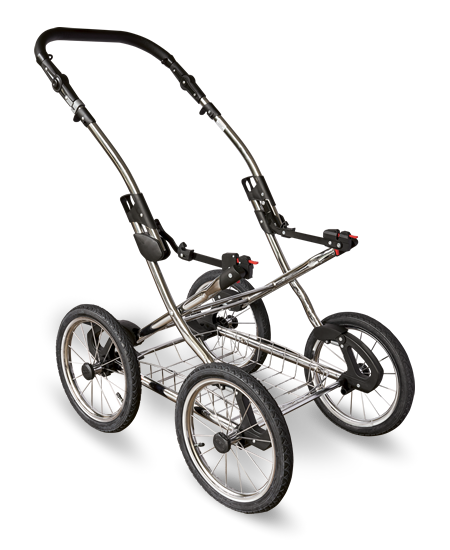 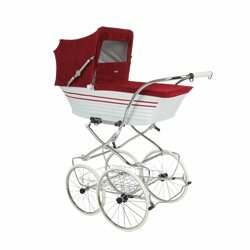 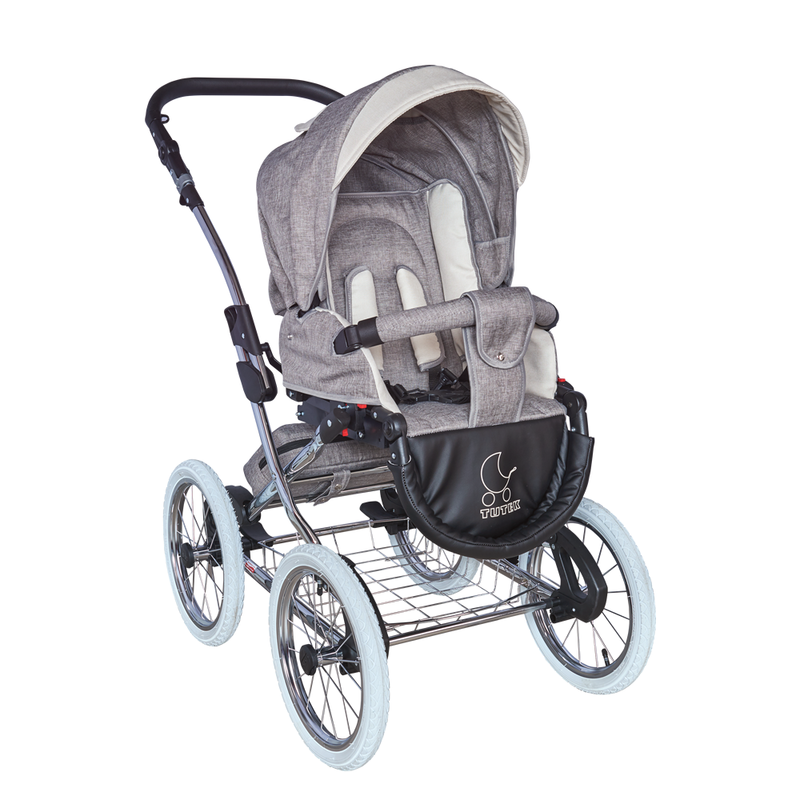 An elegant and classical convertible stroller with a metal rack and large, 14″ air filled wheels. 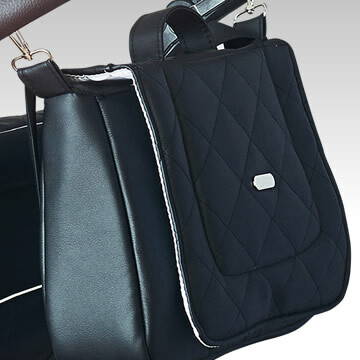 It is available with traditional fabric lining and in eco-leather. The product has received the QUALITY OF THE YEAR award in the PRODUCT OF THE YEAR category in 2013. 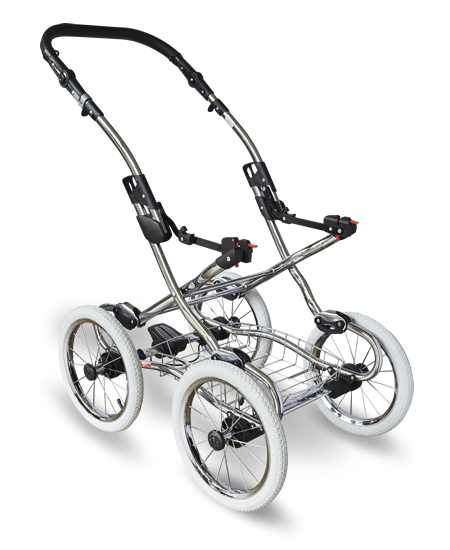 The model is available with a traditional (classic) and a new (prestige) chassis. The pram offers several very practical functionalities that make using it even more pleasant. 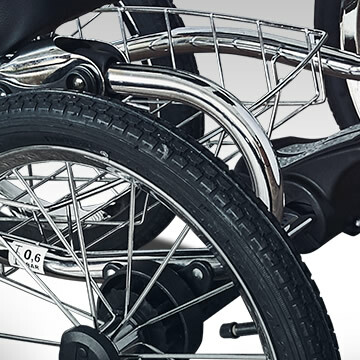 The adjustable elements and large wheels are only some of the introduced functionalities. 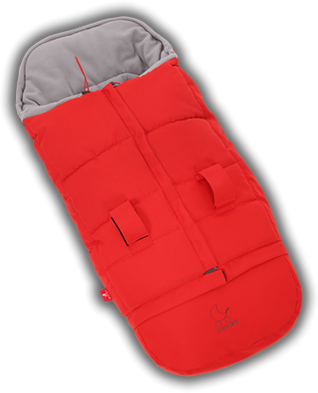 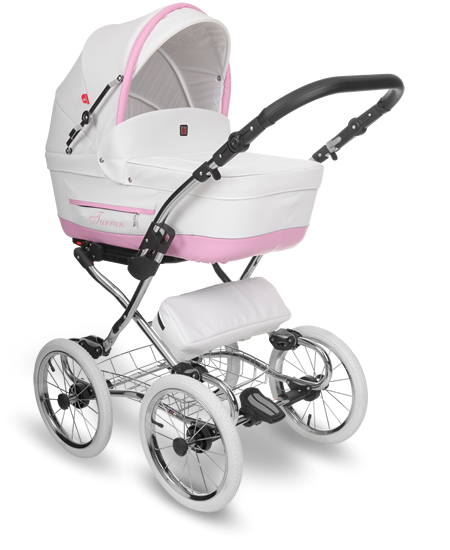 They make the child safe, ensure his or her comfort and allow the parents to guide the pram comfortably. 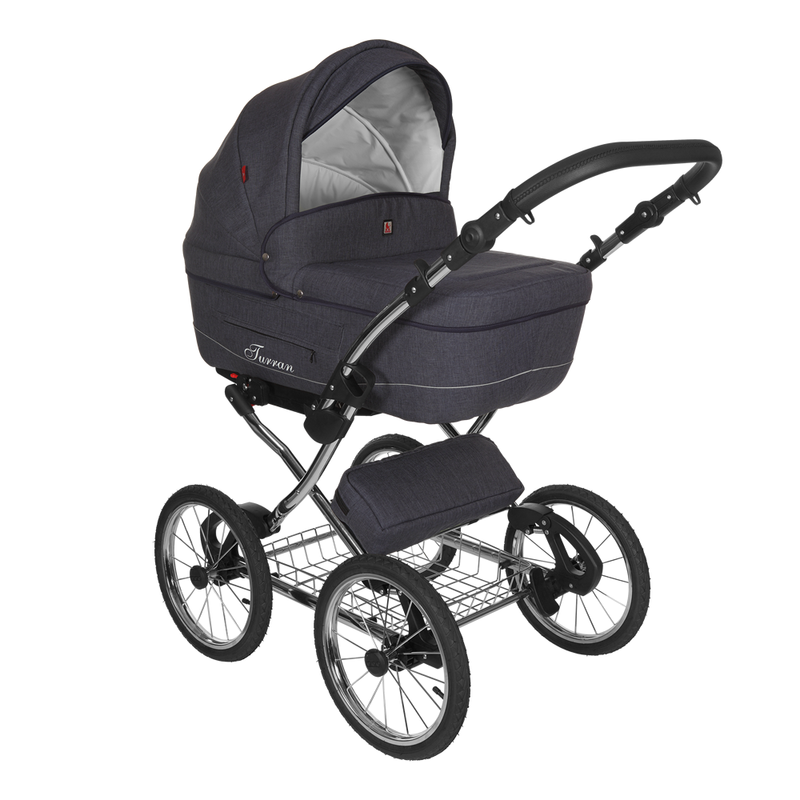 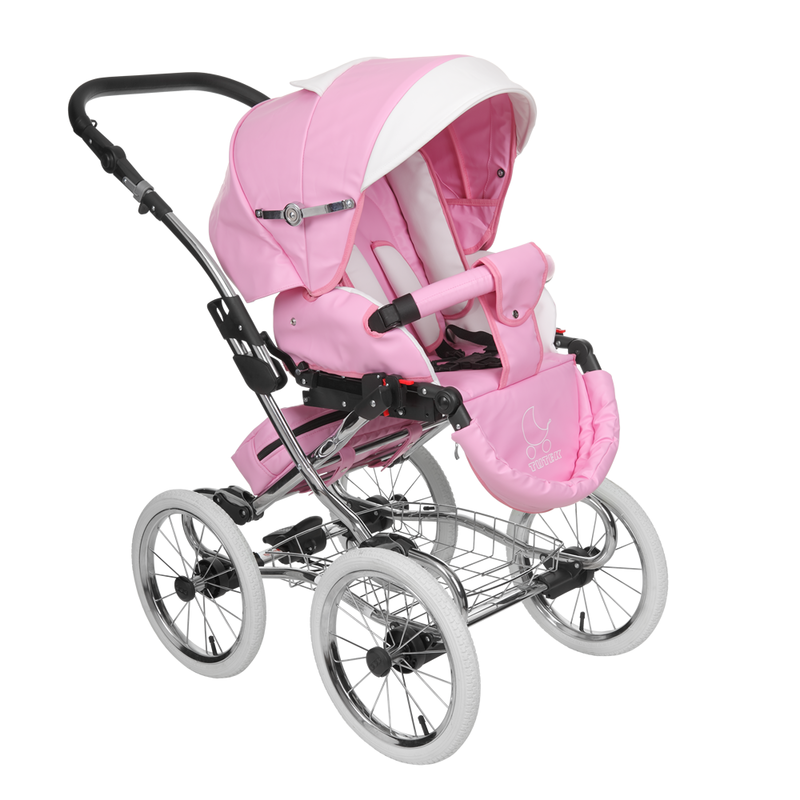 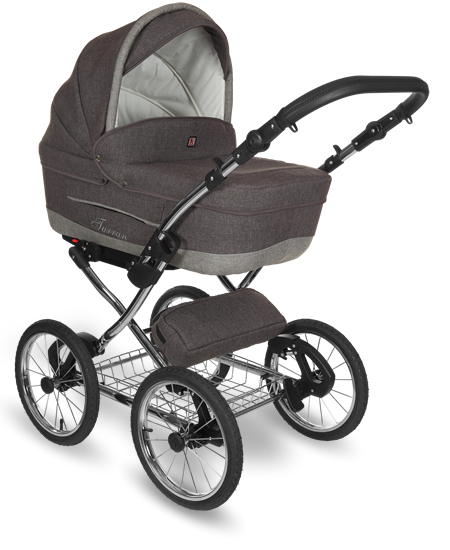 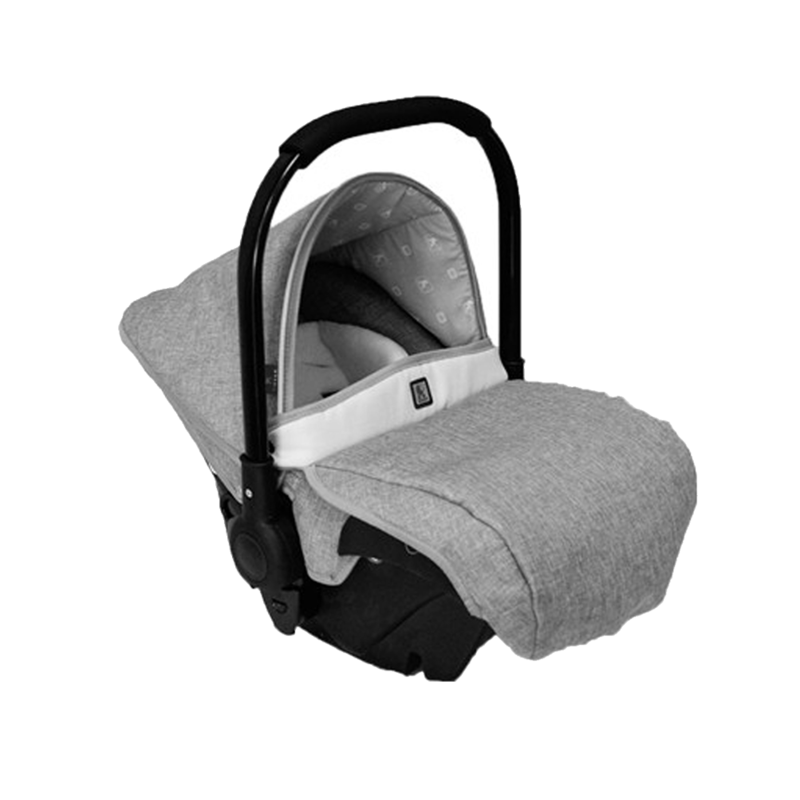 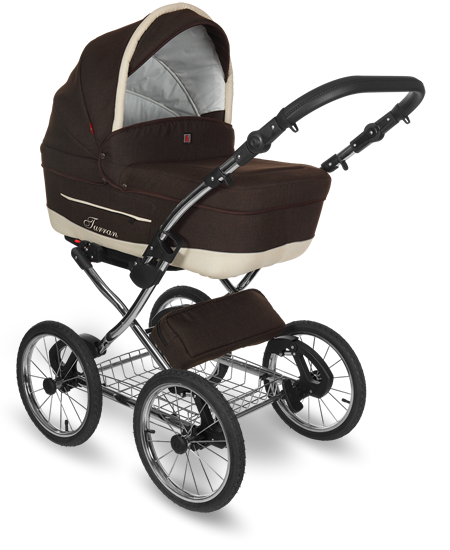 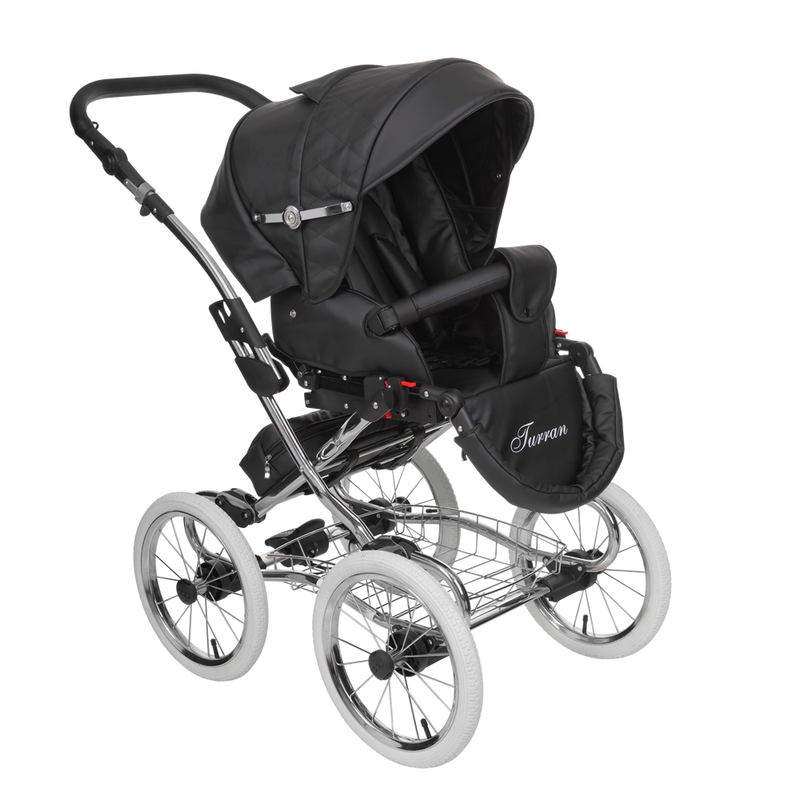 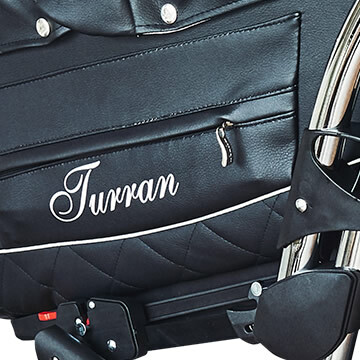 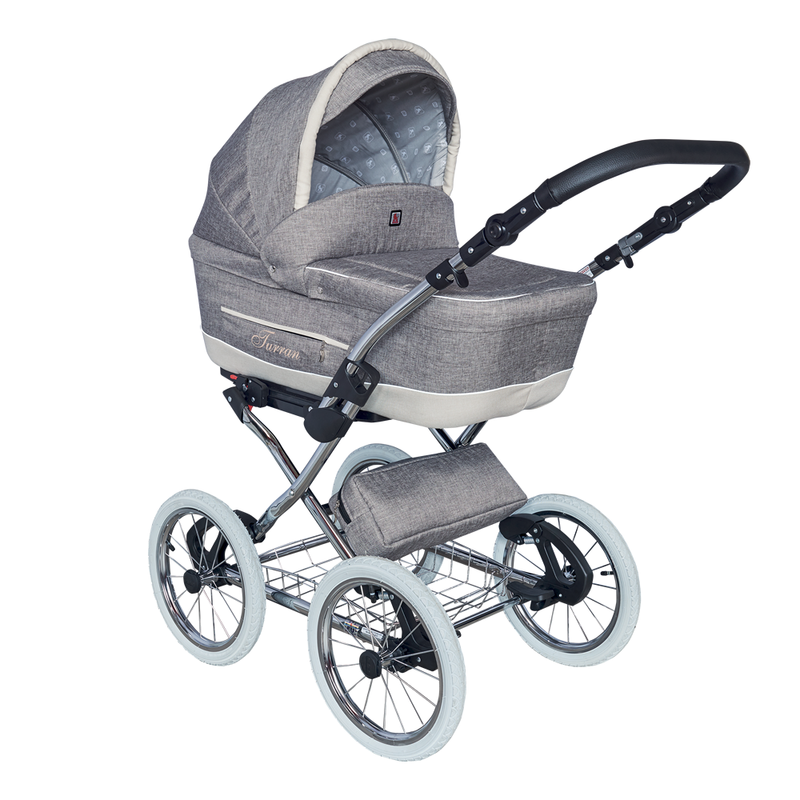 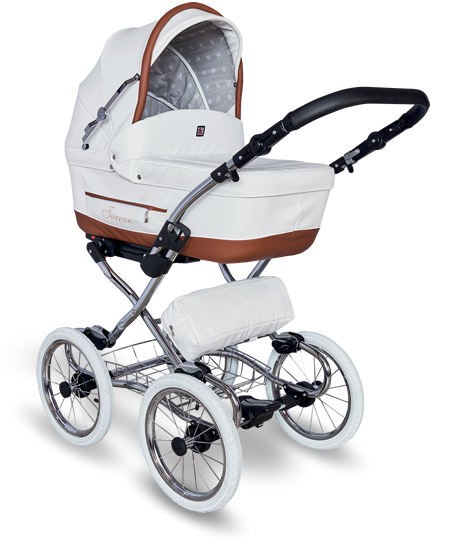 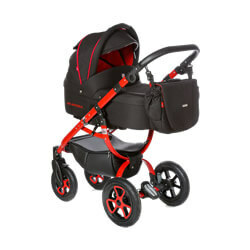 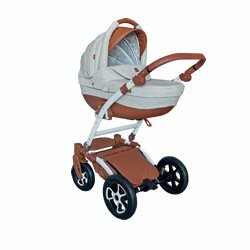 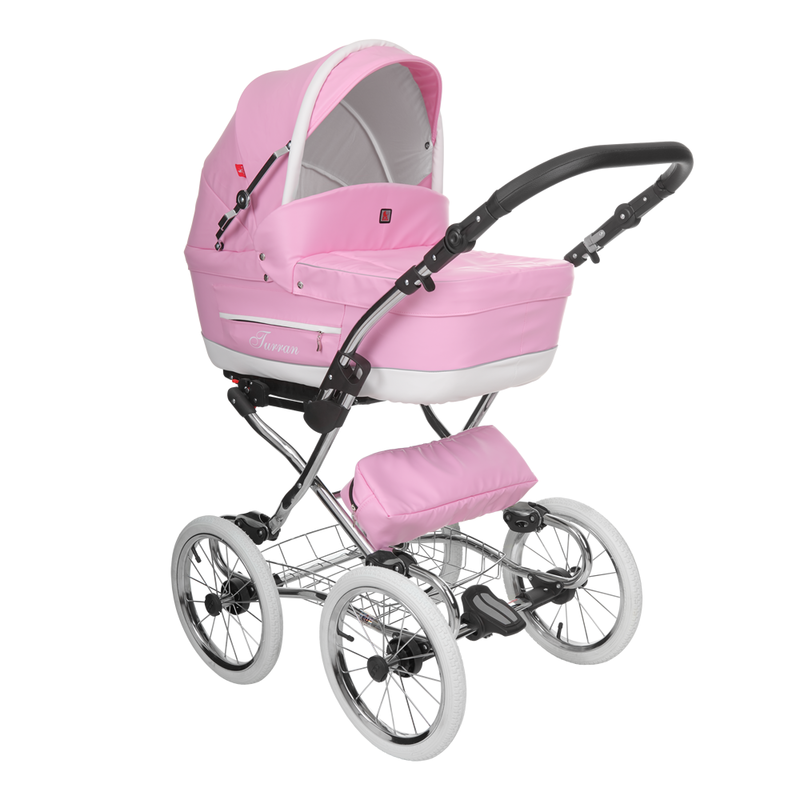 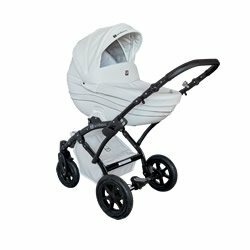 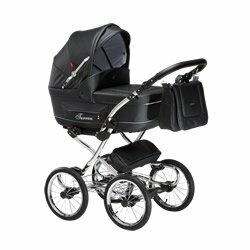 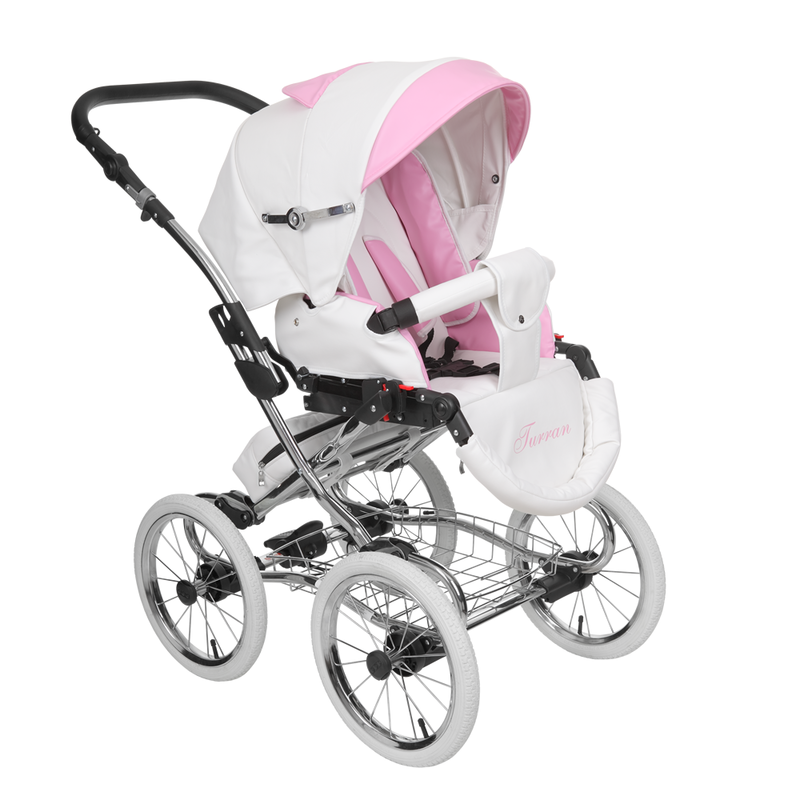 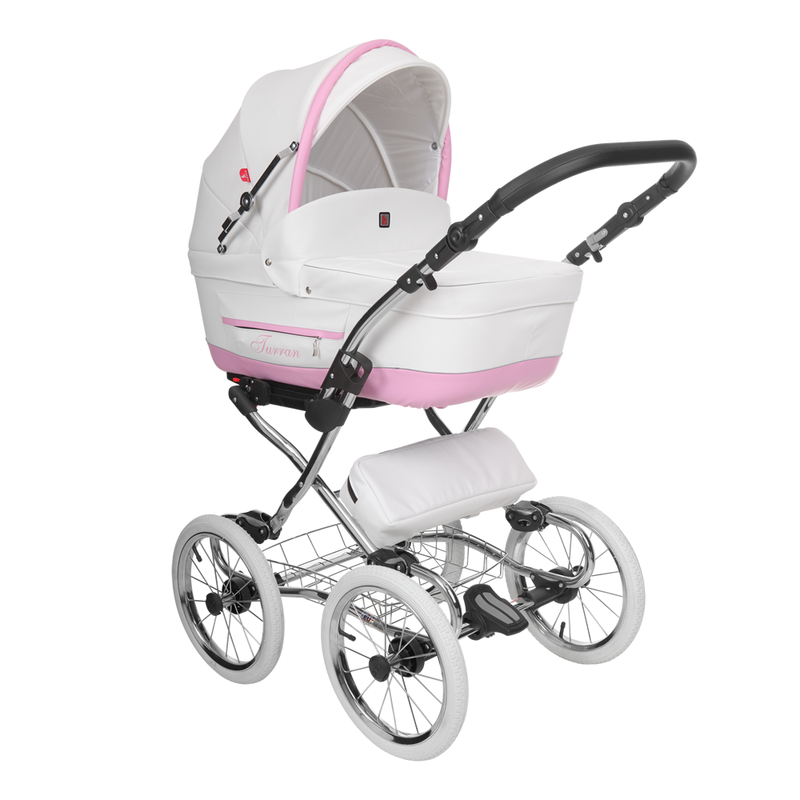 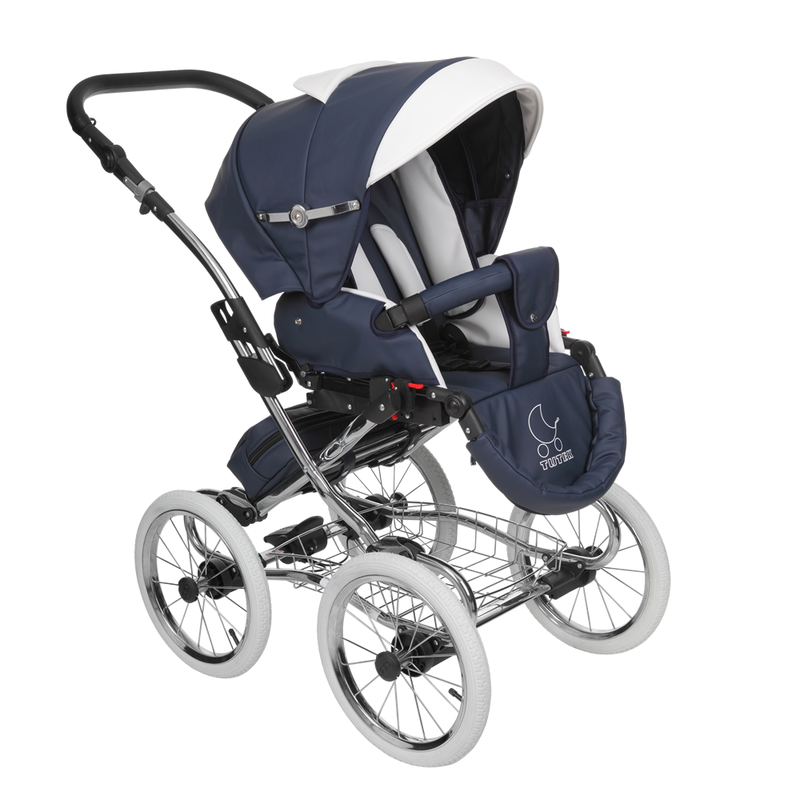 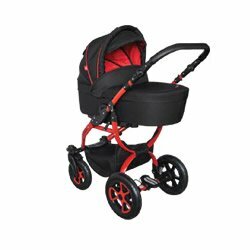 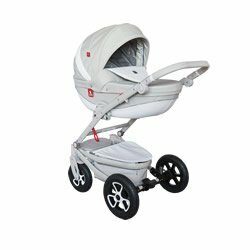 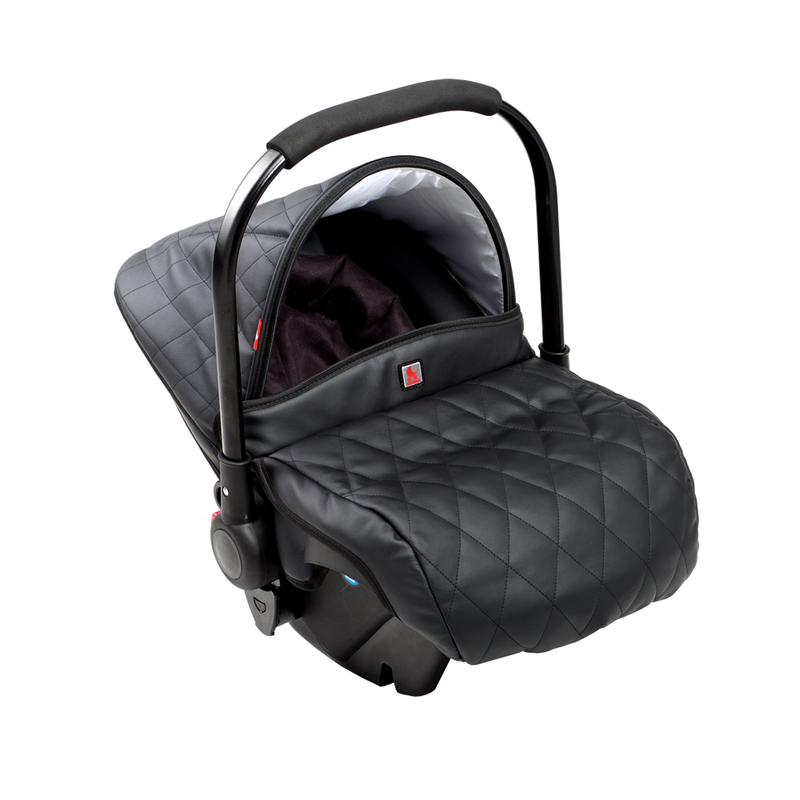 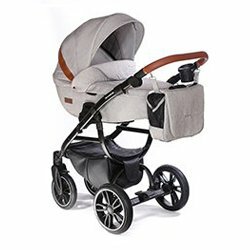 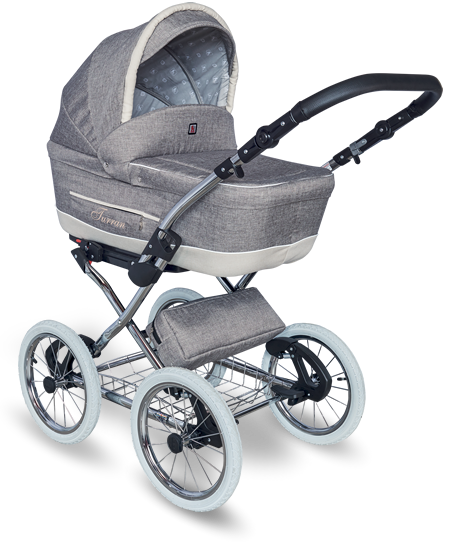 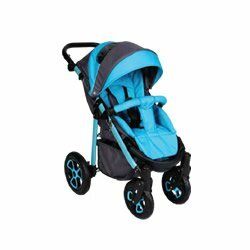 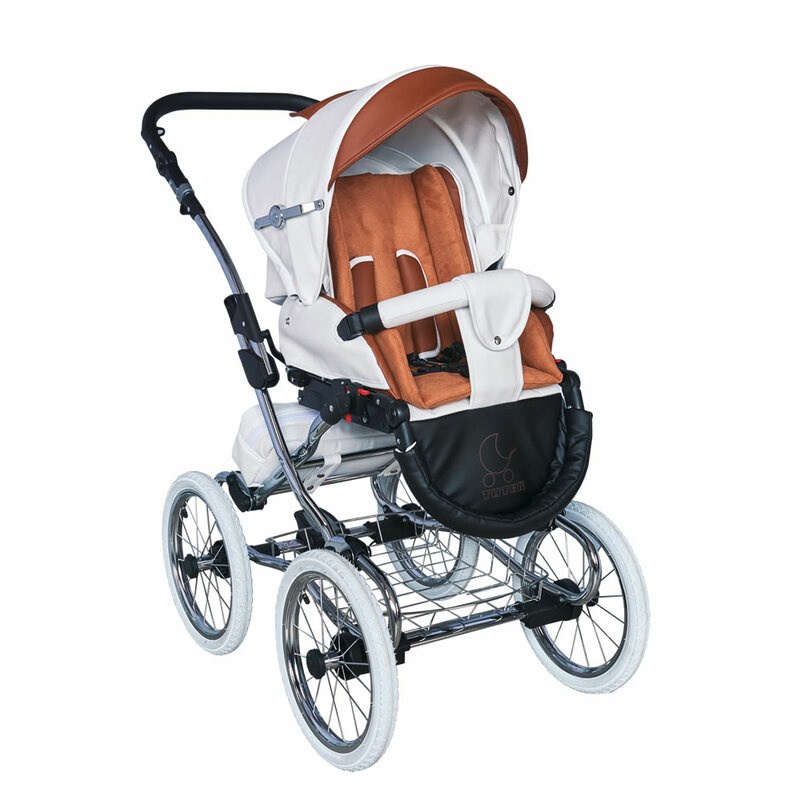 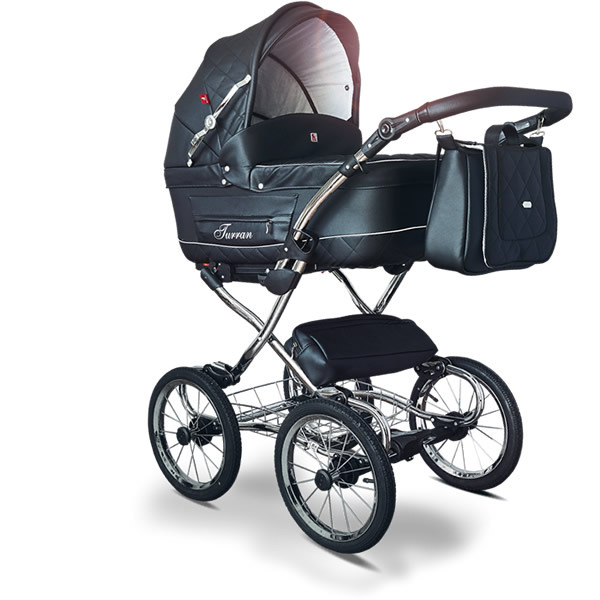 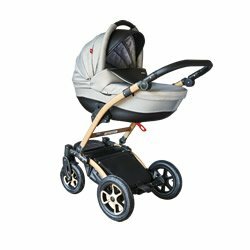 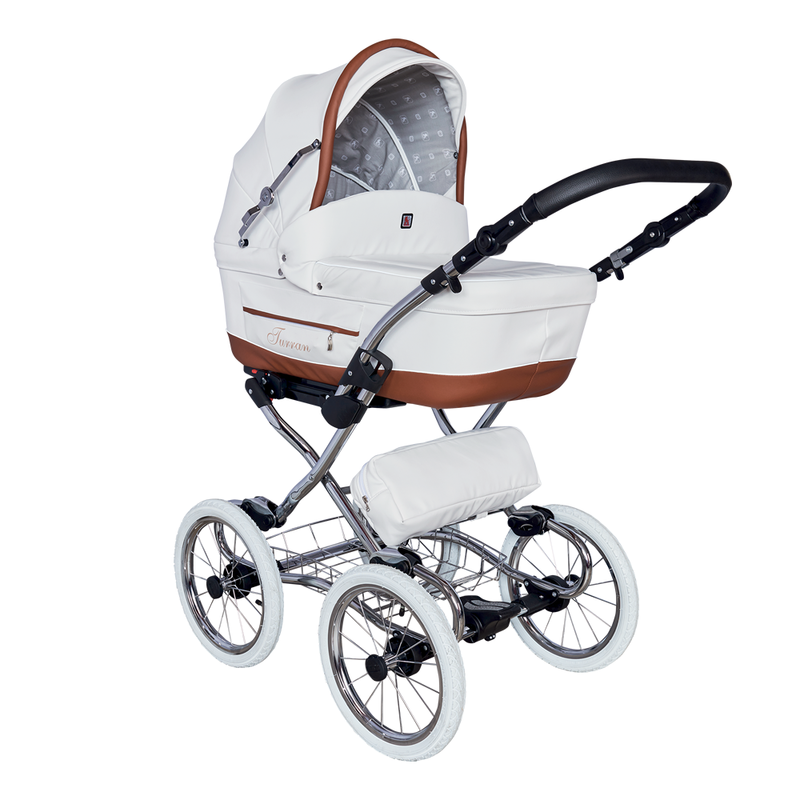 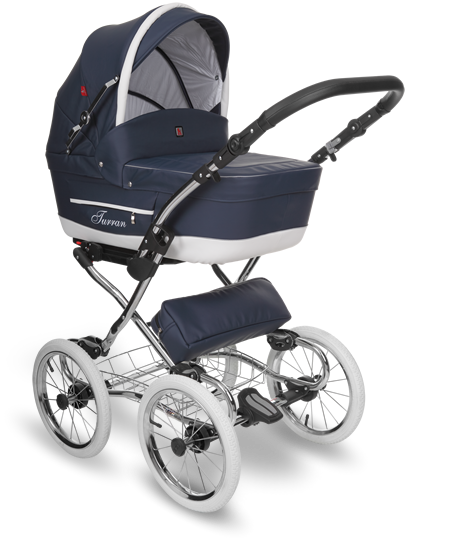 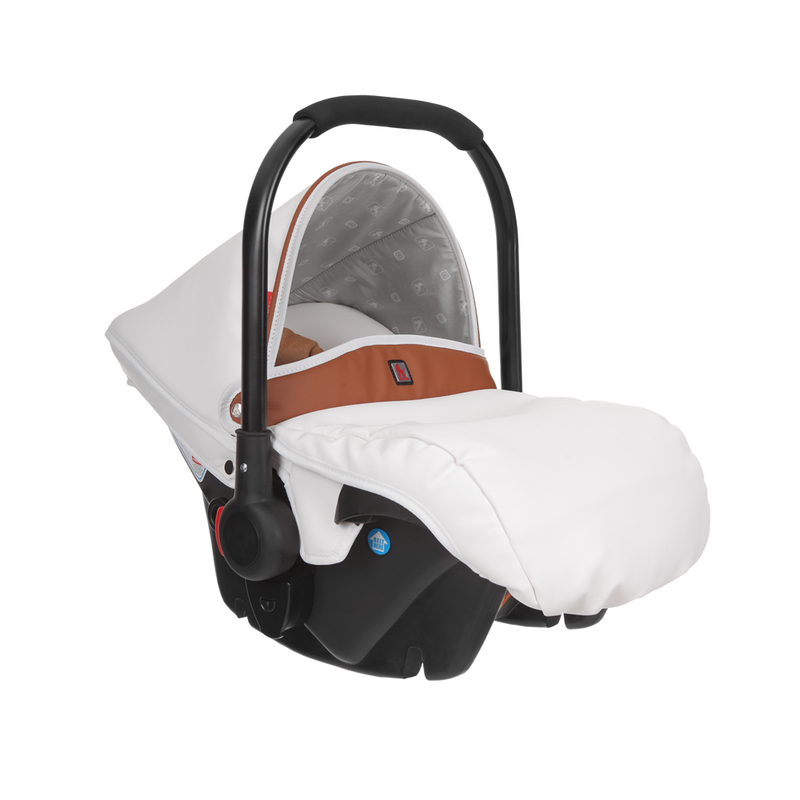 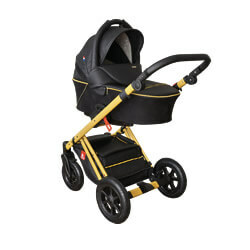 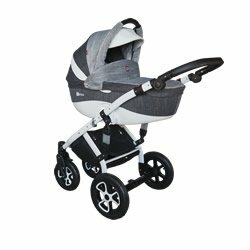 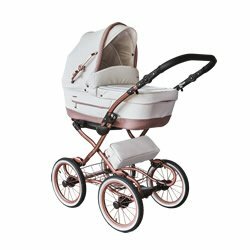 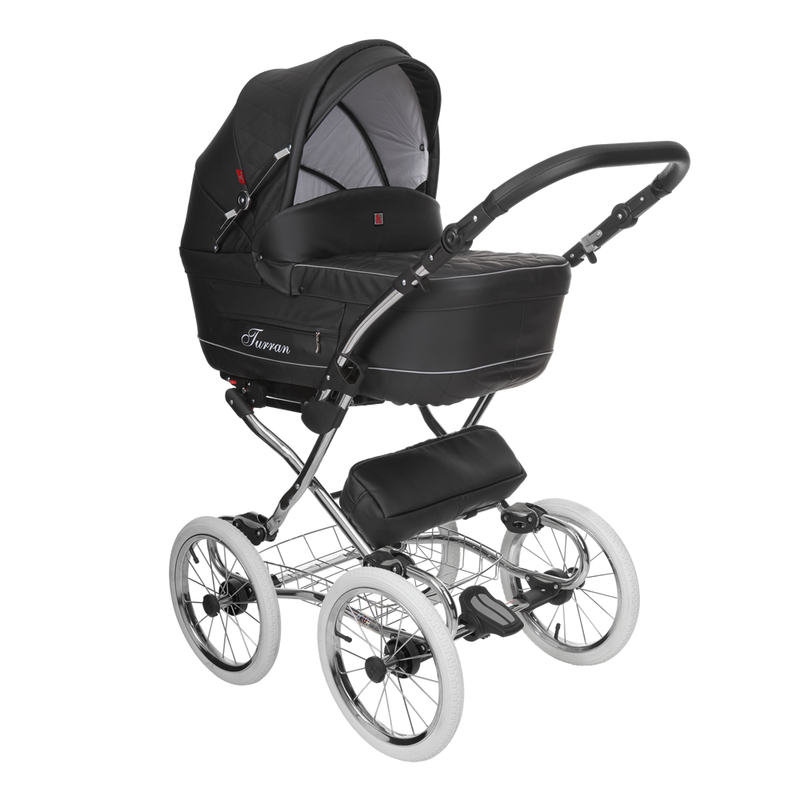 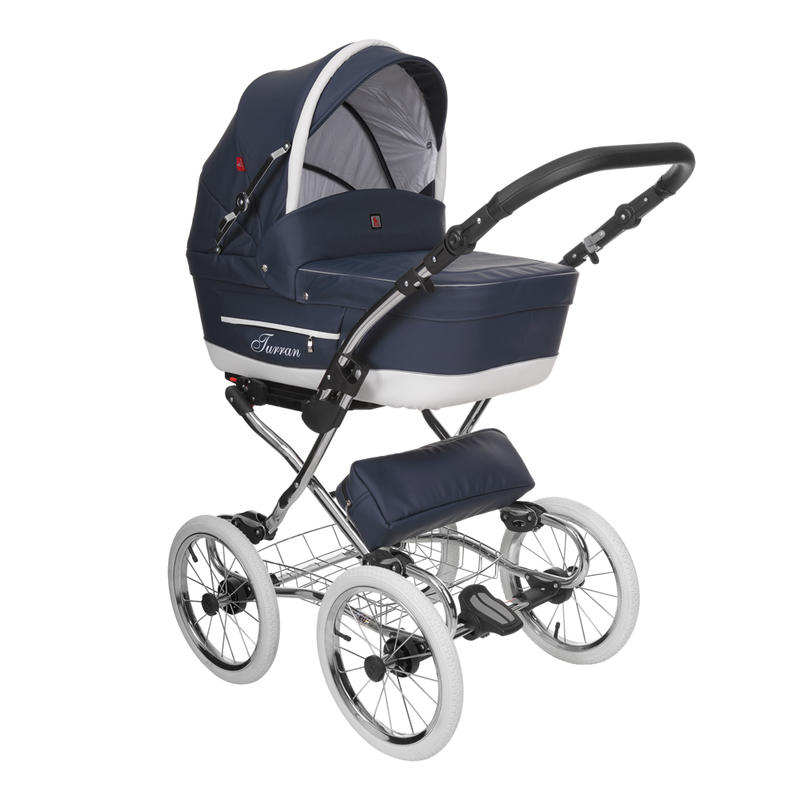 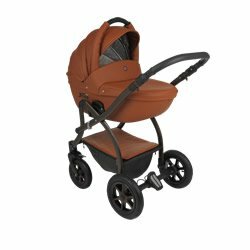 The pram is available in several colours.The chassis is available in black or white, whereas the body might be in one or two colours, depending on your preferences. All of the offered colours are pastel hues.. 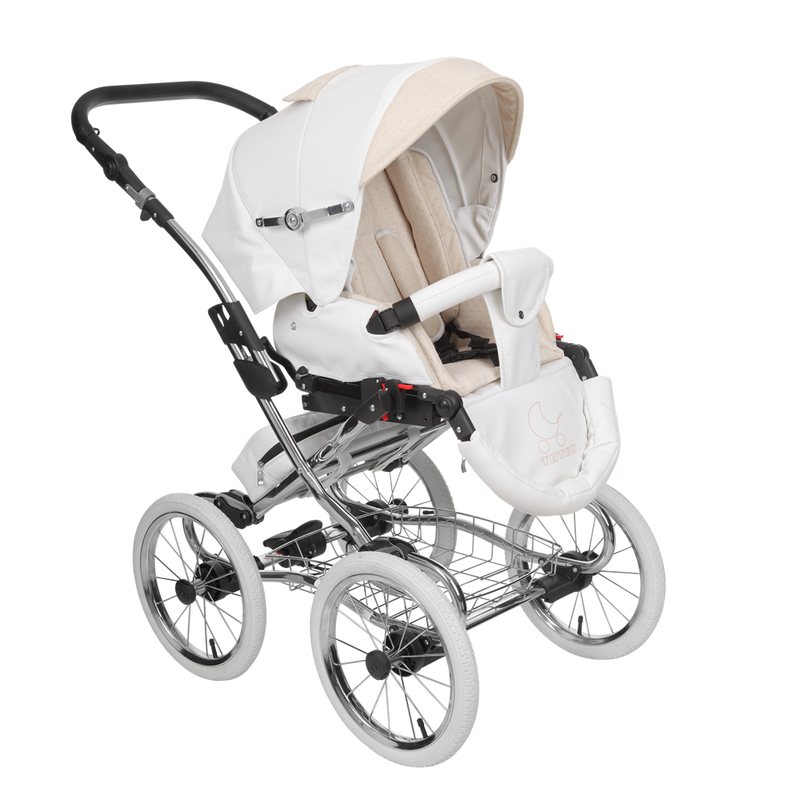 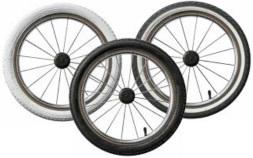 Opportunity to choose wheel colour for every set: white (B) / black (C)/ black and white (CB). 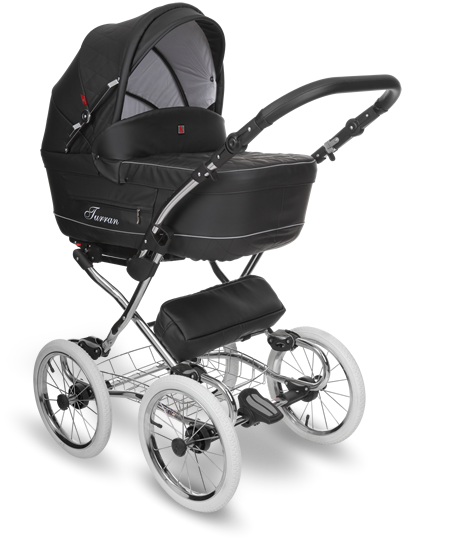 You can browse the gallery and see the available prams. 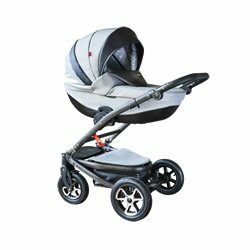 You don’t need to imagine the colour option you choose. 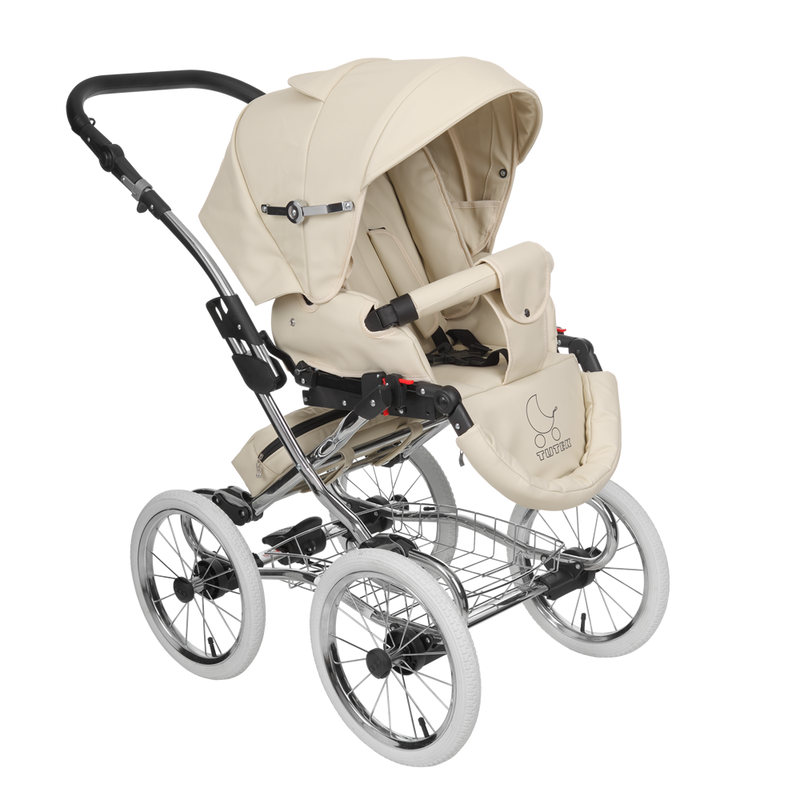 You can see it on the photographs and check if it is the dream colour option for you.